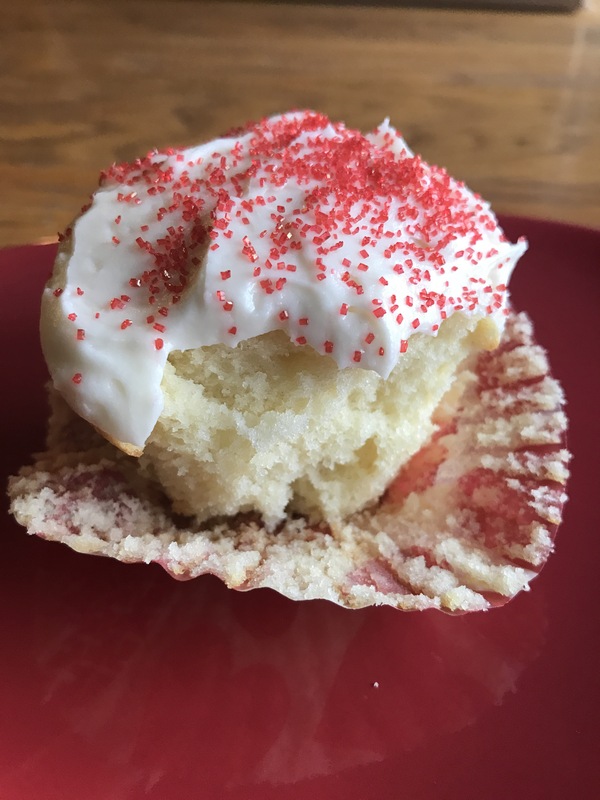 There’s a link below to the recipe for these yummy cupcakes, but if you would like the cookbook that includes so many more yummy recipes you can find it here, The Magnolia Bakery Cookbook: Old-Fashioned Recipes From New York’s Sweetest Bakery. There are other Magnolia Cookbooks available, too! 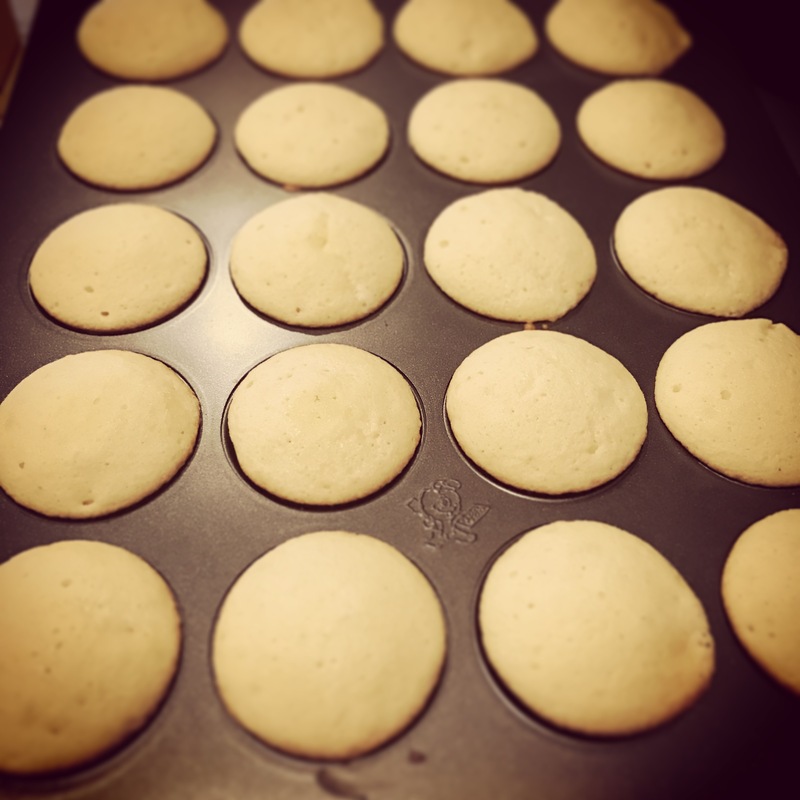 Here they are fresh from the oven…and I highly recommend investing in one of these 24 count cupcake pans. 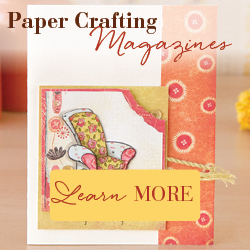 You can find them at Amazon, Hobby Lobby and other craft stores in the baking section. They are around $20, but use a coupon and they are even more affordable!